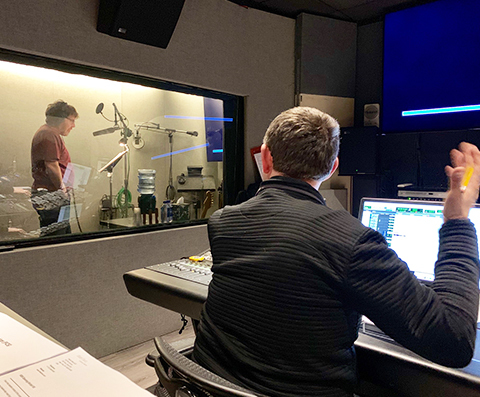 The team headed to Buttons Sound Studio yesterday to record some final voiceover segments for our upcoming Road to BIO film. Strategy Director Mark Allen (pictured) struggled ever-so-slightly with his lines before passing the baton to Eugene Hsiu who, we’re told, nailed his three words. Have You Seen Our GoPro? 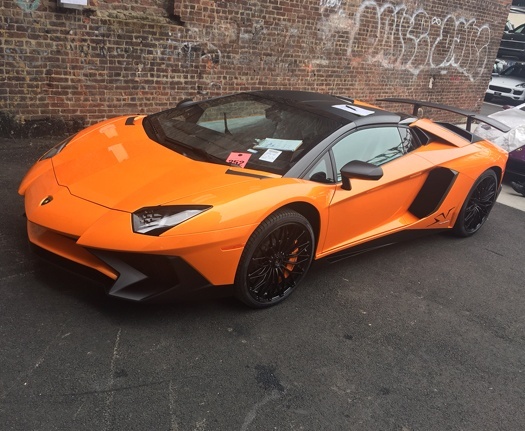 After losing a GoPro on I-684 somewhere between Connecticut and New York, the Lambo crew took a pause to take inventory (one down, five left intact), download and change batteries before taking a cruise through Times Square in Manhattan. We always have to take advantage when our Director of Digital Capture Brian Pierce is in town. 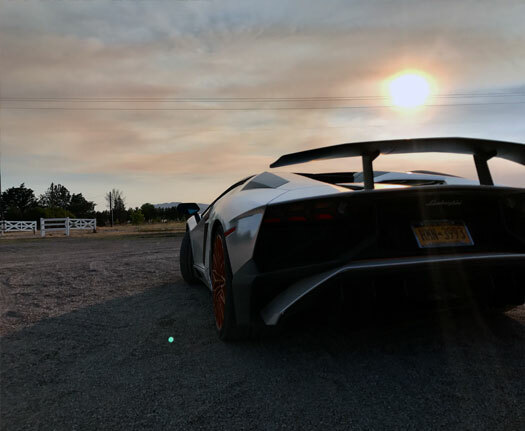 Following a long day of shooting at the office on Thursday , Brian, along with fellow ‘Nice’ photographer Lucas Visser, orchestrated a Lamborghini photo shoot with Nigel Walker in Connecticut. 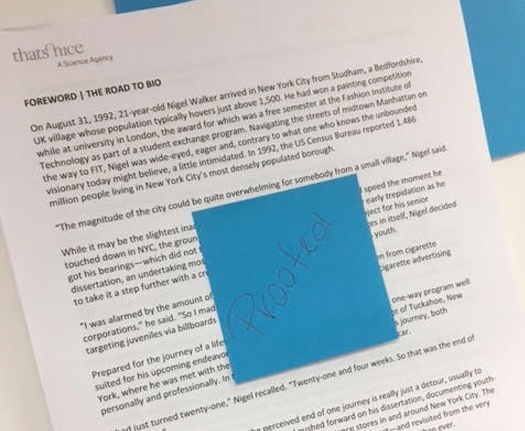 It’s been 12 months since our Road to BIO trek across America as we begin to plan the next journey, which will involve four characters from the That’s Nice network. Stay tuned over the next 12-24 months for details on our upcoming traveling campaign. 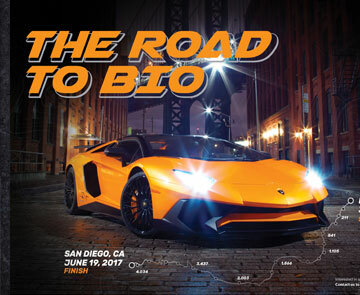 Twelve months ago, seven young men embarked on a journey of a lifetime from Boston to San Diego for BIO 2017. We take a look back at our best moments in this video short, accessible via the following link: www.pharmasalmanac.com/articles/road-to-bio-coming-soon-to-your-screen . 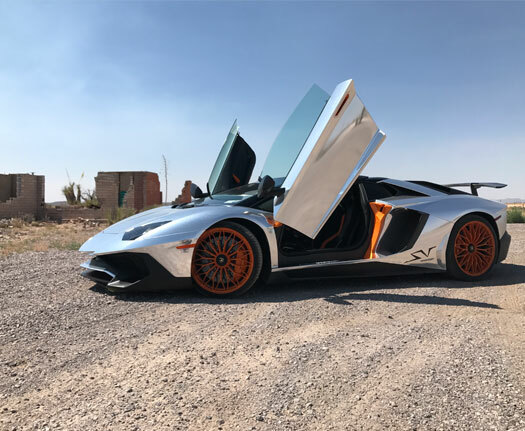 While attending the New York International Auto Show on Thursday, That’s Nice managing director and Lamborghini aficionado, Nigel Walker, came face to face with the Lamborghini Centenario, a commemorative ode to the brand’s founder retailing at a cool $4 million dollars. Maybe next time, Nigel. 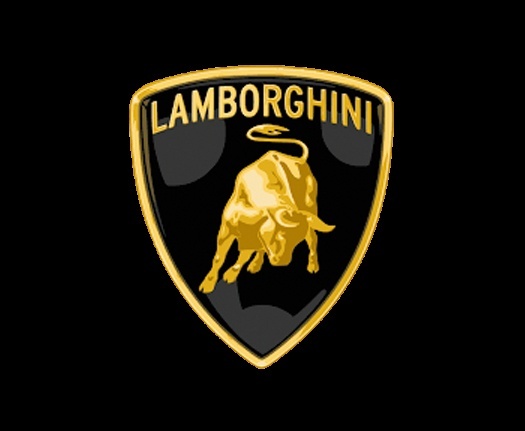 That’s Nice founding partners Nigel Walker and Mark Allen and attended the New York International Auto Show yesterday as guests of Lamborghini corporate. 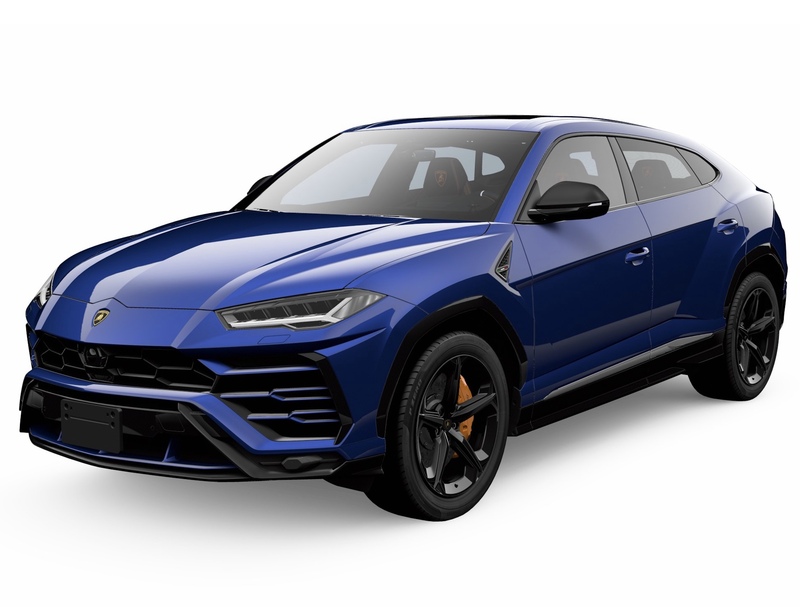 This time last year, the agency was in full prep mode for our Road to BIO ‘speed-to-market’ campaign, which was sponsored in part by Lamborghini. It’s been five months to the day since the Road to BIO wrapped. 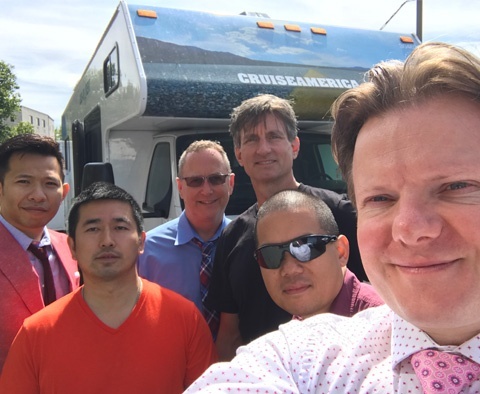 For Nigel and the team, returning to San Diego for AAPS brought back warm memories from the summer of 2017, and an adventure that will not be forgotten. Pictured here is the Road to BIO photoshoot team. That's Nice is going on the journey of a lifetime in just 100 days! The team will visit 100 countries in this time frame, talking with 100 organizations on the topic of pharma. Our 100-100-100 trip will kick off in preparation of next year's CPhI, or the Road to CPhI. We can't wait to bring your brand around the world with us! 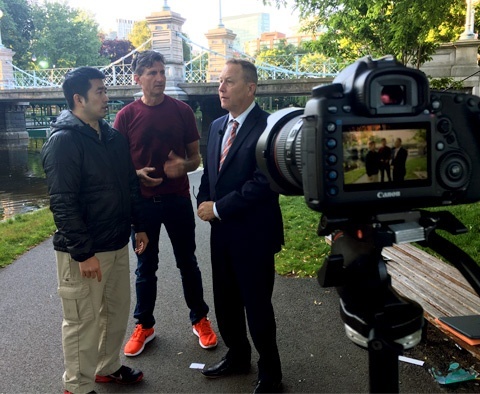 The Road to BIO film shoot has wrapped and is now in post-production. We can't wait to see the final product! 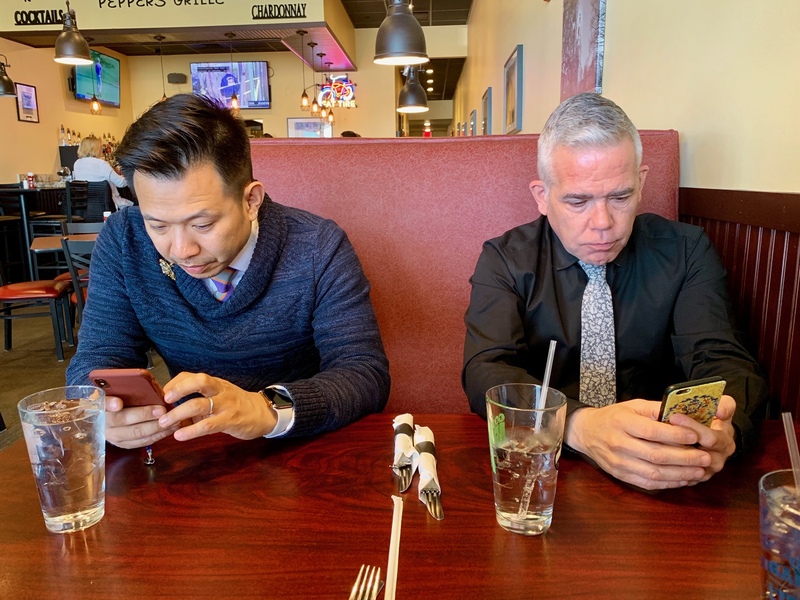 Wei Gao, Accounts Director and Mark Allen, Director of Strategy are pictured in Nigel's kitchen planning out the Road to BIO recap shoot. 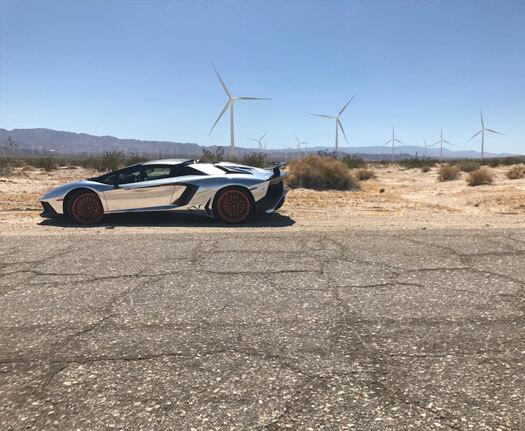 The Road to BIO story, chronicling the That's Nice team's journey across the country in a Lamborghini (and an RV) is officially proofed. You'll be able to read the story in full by visiting PharmasAlmanac.com. Stay tuned for what Nigel and the team are thinking up next! Hint, it tops even the Road to BIO! The R2B team is reliving their adventures on camera. 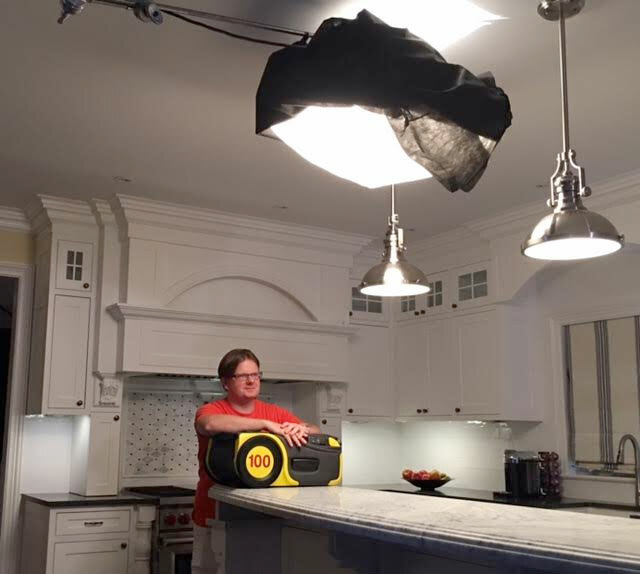 We can't wait to see how the wrap-up shoot turns out! 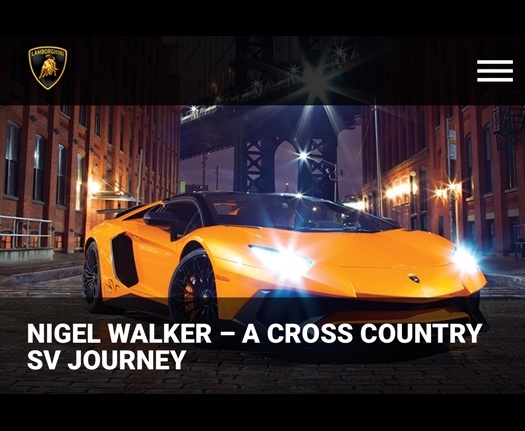 Nigel Walker's Road to BIO story is featured on Lamborghini's website today! 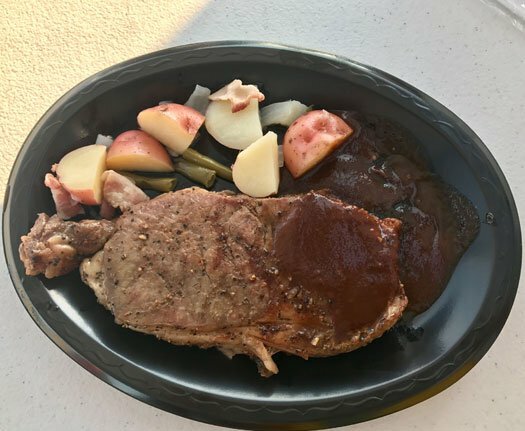 Read about the journey by clicking through here. 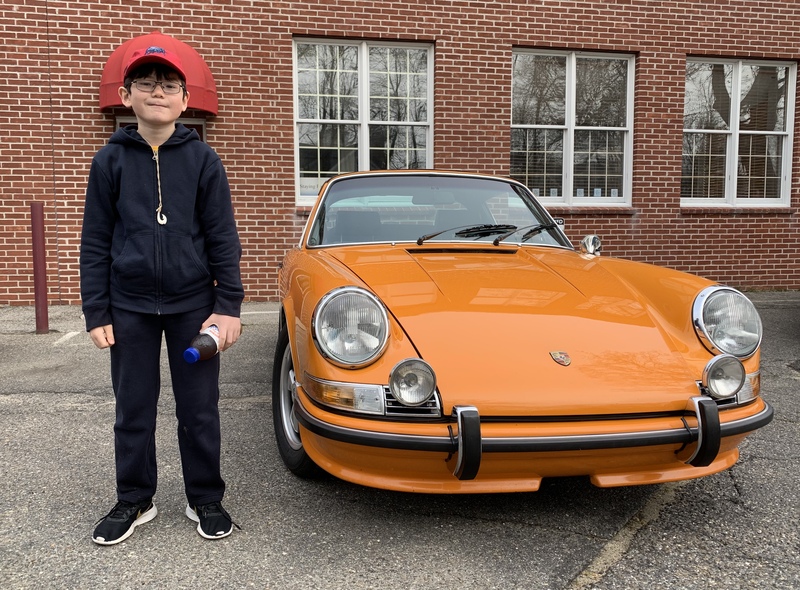 Nigel's Road to BIO journey didn't just happen overnight. 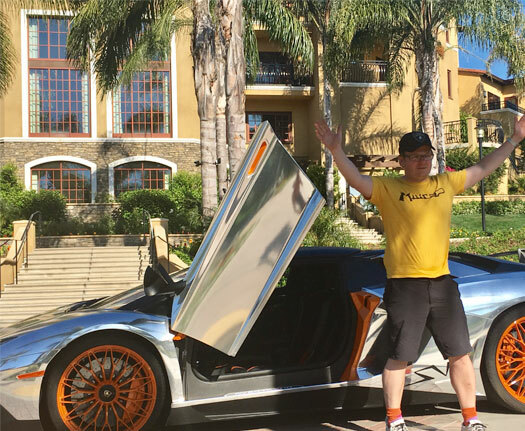 Learn about what got him to go on the road in a Lamborghini Aventador on Lamborghini.com by following the link here. 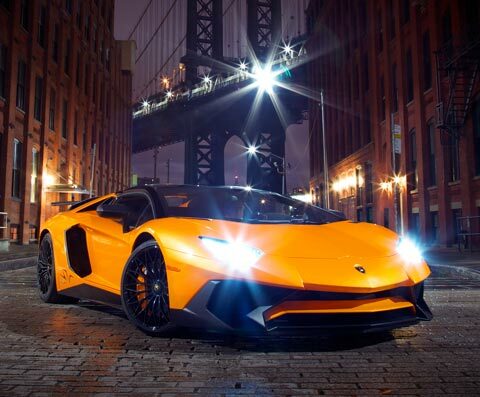 The Lamborghini Aventador Roadster was more than just our ride from NY to California – it was our mascot! 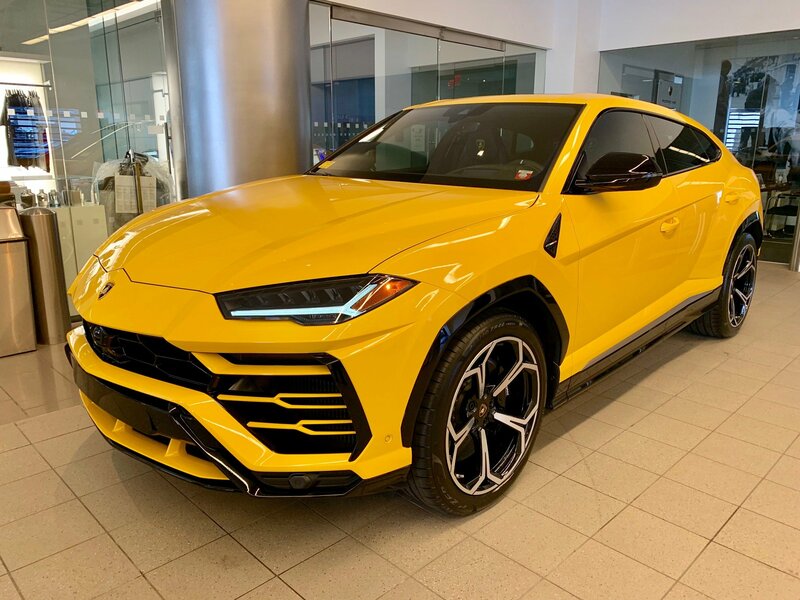 Luckily, the Lambo will make its return soon enough. To make sure it arrives safely back to us (without a R2B part two) we drove it into a van going cross-country. 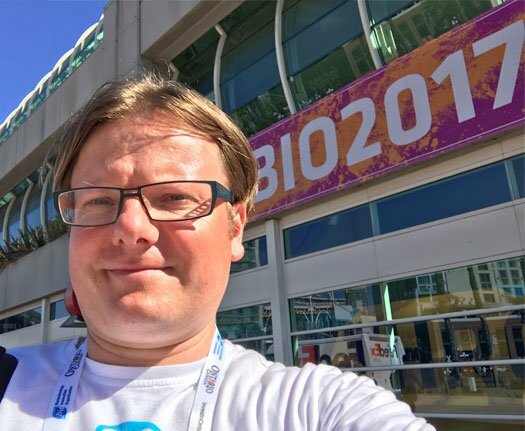 BIO International may be over, but our work is just beginning. A special thank you to everyone who followed us along the way. Don't worry if you missed it – you can click here to relive the journey anytime! That's Nice has officially made it to BIO International. 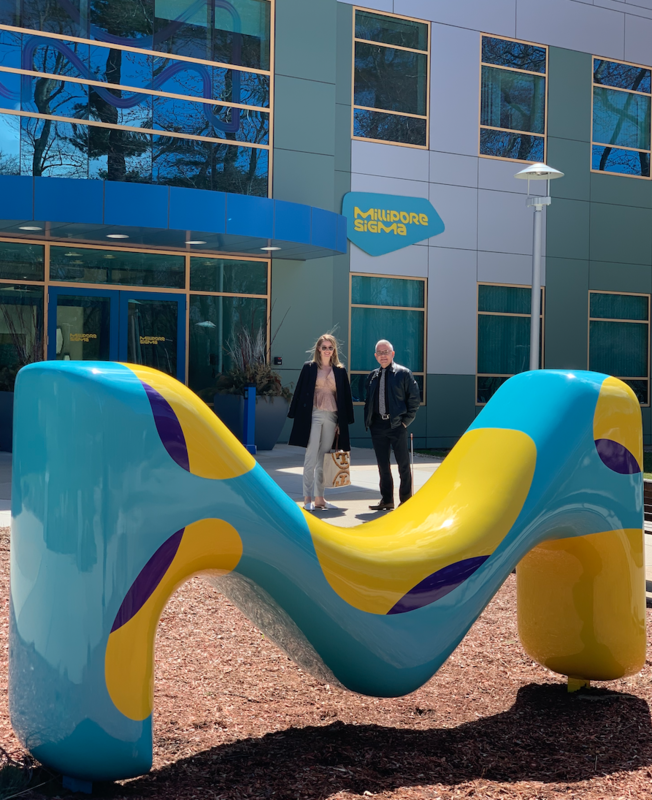 We are so happy to finally reach San Diego and complete the Road to BIO! We made it! 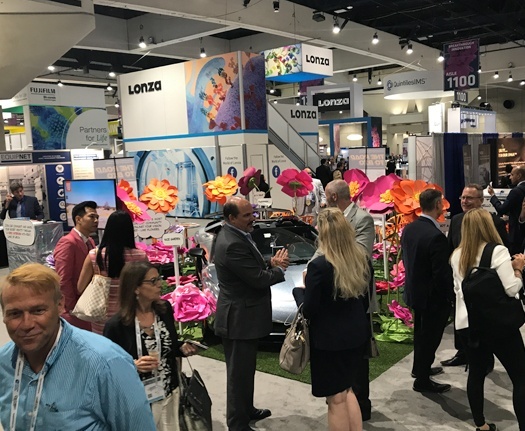 The That's Nice staff traveling on the Road to BIO have reached their final destination – BIO International in San Diego, California. 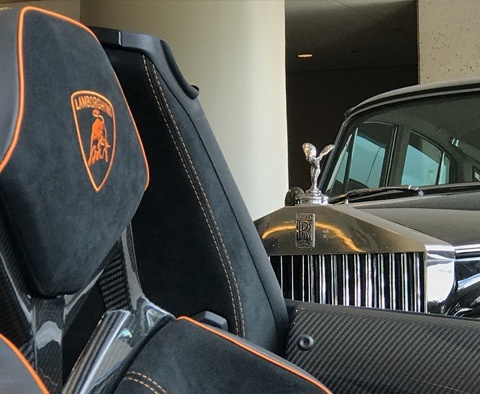 You can see us – and our trusted Lambo at the convention center at Booth 1019. See you there! The That's Nice Team catch the breeze by windmills along the Road to BIO. The finish line is within sight! 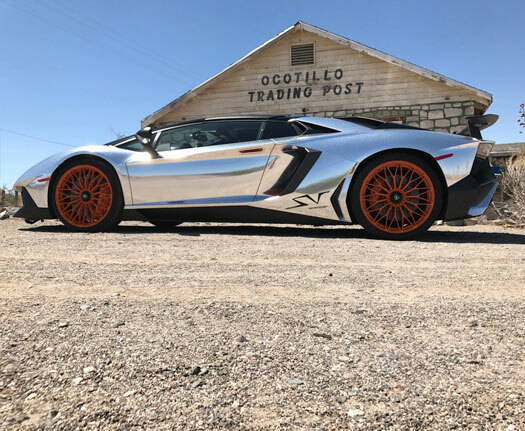 Our sleek chrome Lamborghini looks like a spaceship in front of the Ocotillo Trading Post in Ocotillo, California. 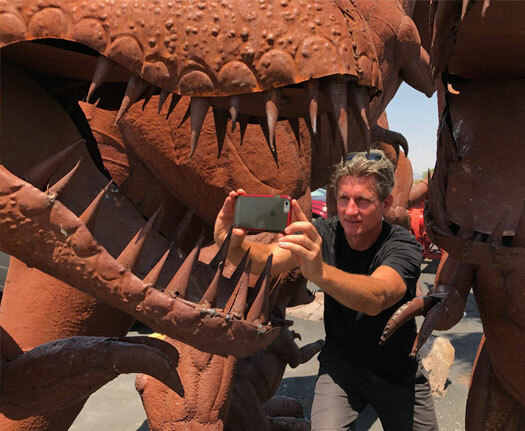 Director of Digital Capture, Brian Pierce, poses among dinosaurs on the Road to BIO! It's amazing what the team has come across along the Road to BIO! 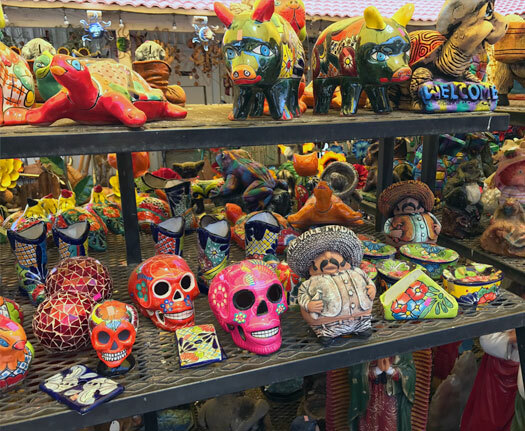 Case in point, these amazing souvenirs that remind us of the Day of the Dead, spotted along the desert route of New Mexico. 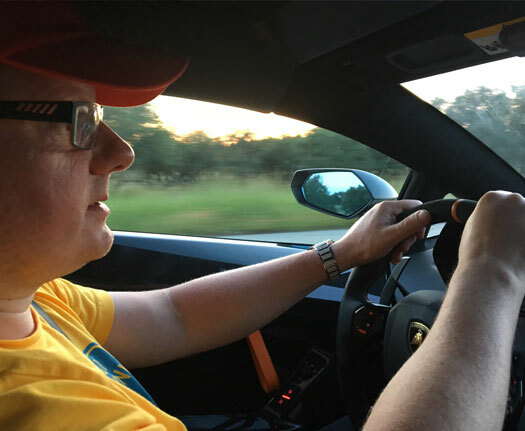 The team eats a steak dinner at a charity event, as the Lamborghini hits the 5,000 mile mark. 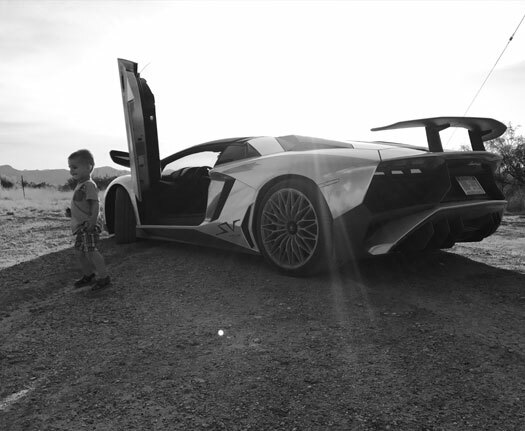 The Lamborghini is a great toy! 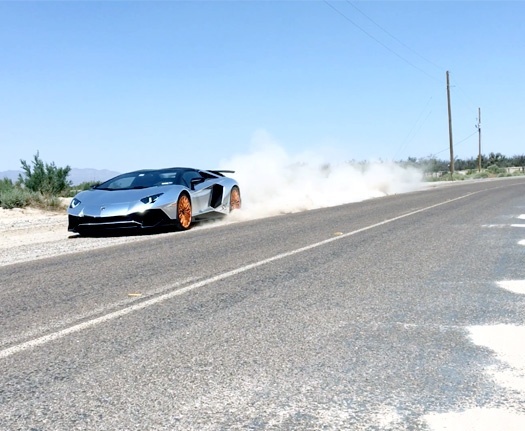 This guy had a blast with the car en route between Arizona and New Mexico. 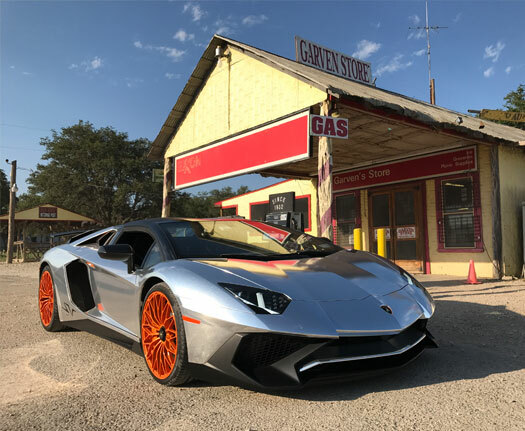 Whether you're arriving by horse, car or Lamborghini Avendator, the famous Garven store has you covered! The sun goes down in Wilcox, Arizona as the team edges closer to their ultimate destination on the Road to BIO. 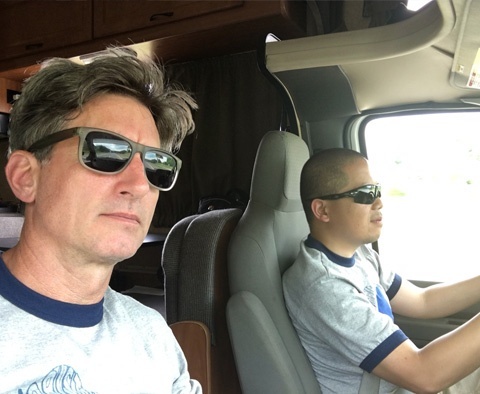 It's the home stretch, and the That's Nice Road to BIO team is back on the road. The team has reached New Mexico! 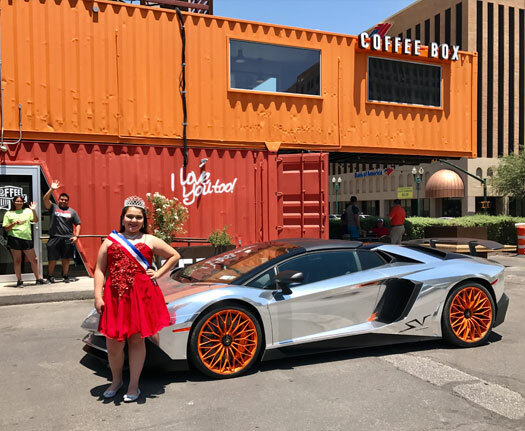 The homecoming queen of El Paso, Texas strikes a pose in front of the Lamborghini Aventador. 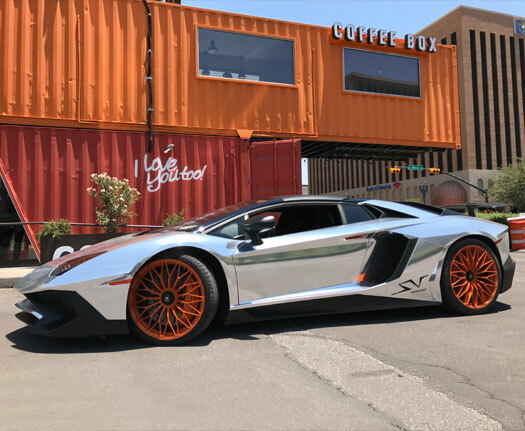 The team refuels at the Coffee Box in El Paso, Texas. 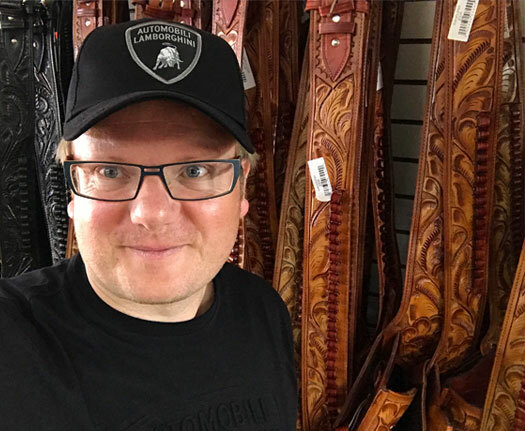 Managing Director, Nigel Walker, poses in front of some ornate leather belts while on a stopover in El Paso. 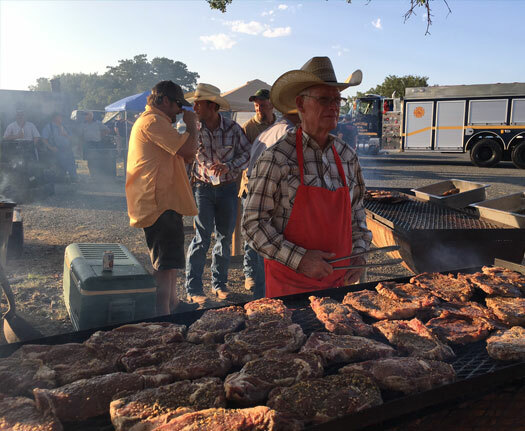 The team joined an old fashioned cowboy cookout while traveling through the Southwest. 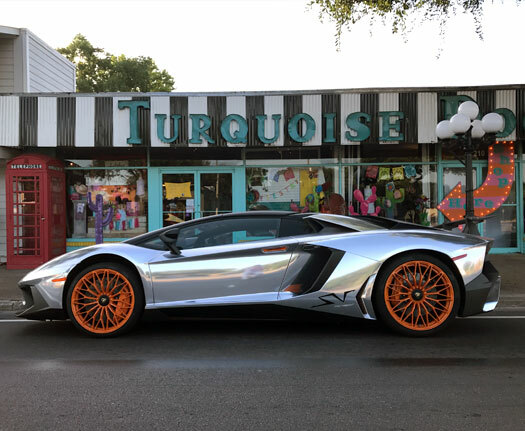 The Lamborghini Aventador is parked in front of Turquoise in Texas. 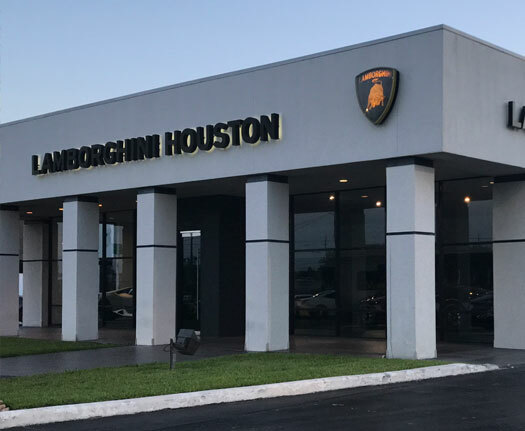 The That's Nice team has made their way through Texas, stopping at Lamborghini Houston. 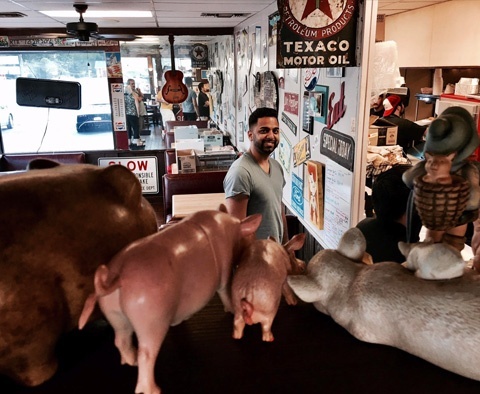 As the That's Nice staff makes their way further along the Road to BIO, the perfect photo-op arises in Houston, TX. 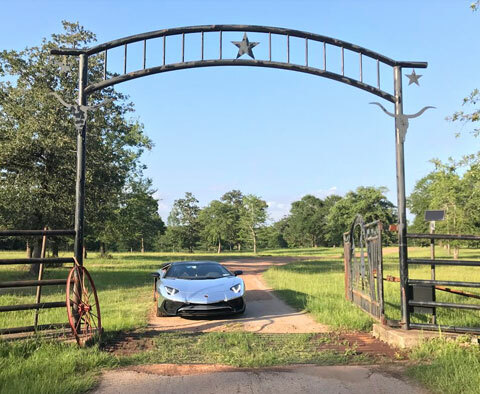 The Lamborghini Aventador shines on a ranch deep in the heart of Texas! 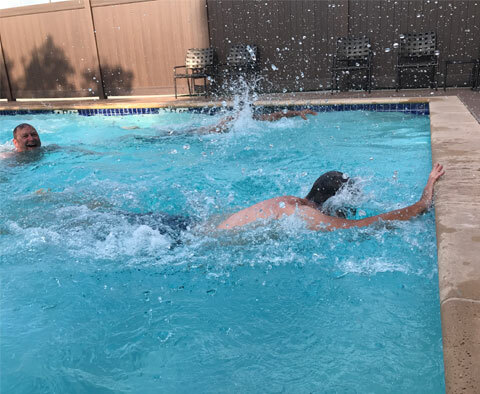 The TN team enjoys a morning swim race, with Director of Digital Capture, Brian Pierce taking the lead. Next stop on the Road to BIO? Houston, Texas here we come! 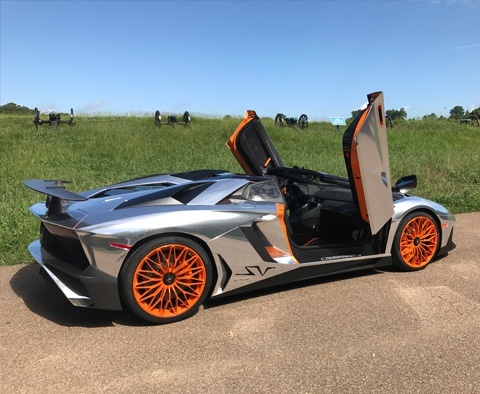 The Lamborghini is pictured at the foot of the Mississippi Museum, as the That's Nice staff continues their journey through the south along the Road to BIO. 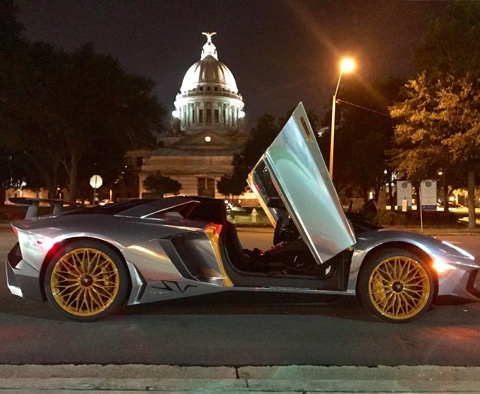 Our head-turning Lamborghini Avendator is pictured in historic Vicksburg, Mississippi among the cannons. Govindra Singh, Market Research Manager, smiles while in line for a quick bite along the Road to BIO. The That's Nice staff on the Road to BIO arrived in Jackson at 10pm last night, completing Day 6 of the journey across the country. 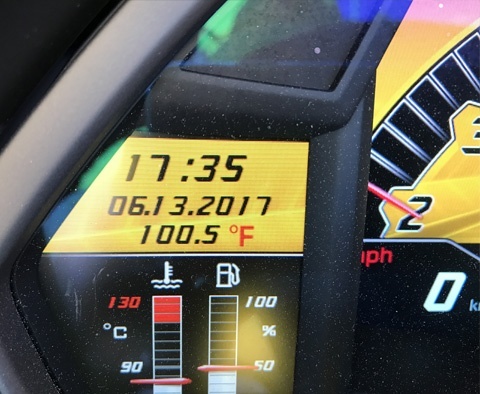 The thermometer is surging in Alabama, where the That's Nice staff are experiencing 100-degree temperatures! 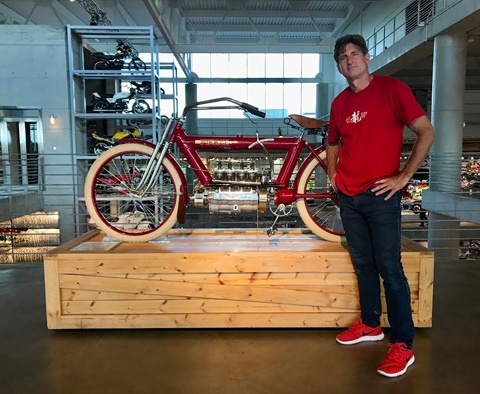 Brian Pierce, Director of Digital Capture, poses next to a Pierce Four, circa 1910 at the Barber Vintage Motorsport Museum in Alabama. 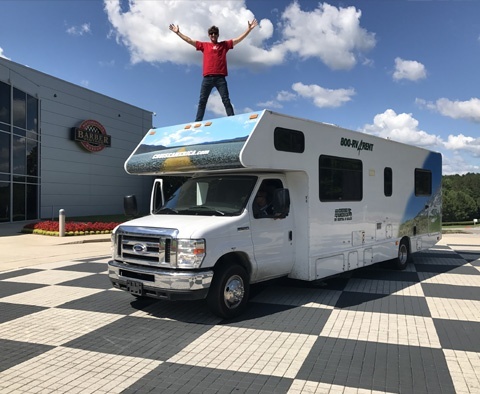 Brian Pierce, Director of Digital Capture, poses on top of the RV on this sunny day in Alabama. 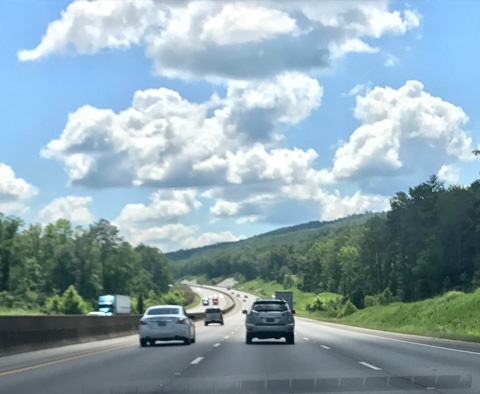 The That's Nice staff journeying on the Road to BIO has crossed state lines into Alabama. They've come a long way from NY in under a week! 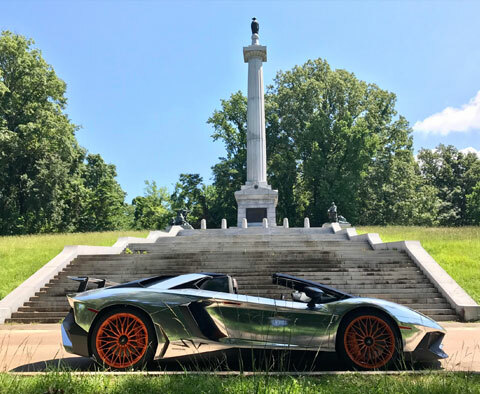 The lambo is pictured in front of the Barber Vintage Motorsport Museum, located in Birmingham, Alabama and a stop along the way on the Road to BIO! 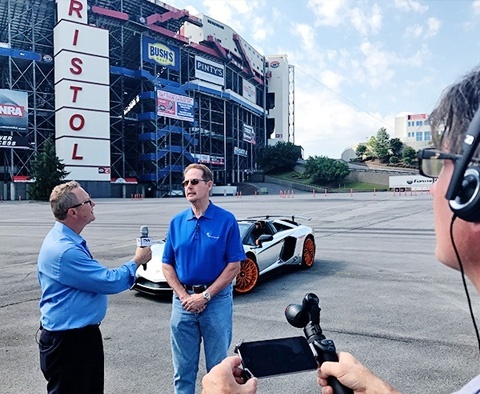 With a theme of speed to market, the opportunity to stop by the Bristol Motor Speedway for that meet-up was too good to miss. 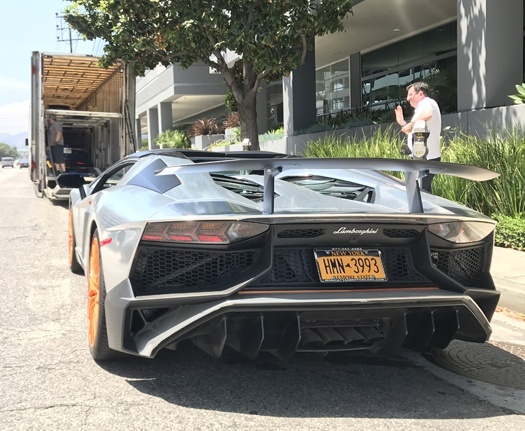 Nobody in biopharmaceuticals likes to go round the track too many times, but when you have a Lamborghini, there’s a great temptation . 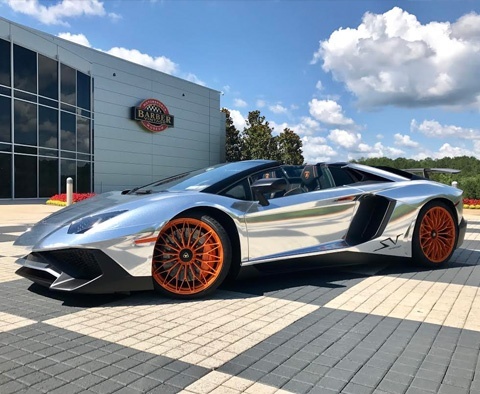 Our glitter-wrapped Aventador has sparked a lot of conversation on the Road to BIO, but it was par for the course for the pros at Lamborghini Sterling in Virginia as we pulled in for a safety check. And it's a good thing we did - turns out we were in need of a service! 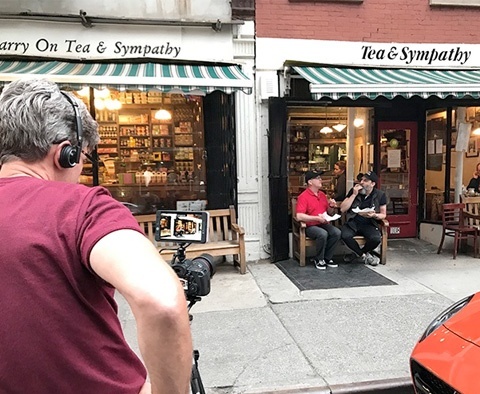 Day 1 of the Road to BIO ended with a welcome visit to our friends at Tea & Sympathy who kindly fed our hungry road trip crew a British fish’n’chip supper from their authentic takeout, A Salt & Battery . The Road to BIO team is in full force as they make their way through the Northeast Corridor on their journey toward BIO 2017 in San Diego. Join us at www.pharmasalmanac.com . 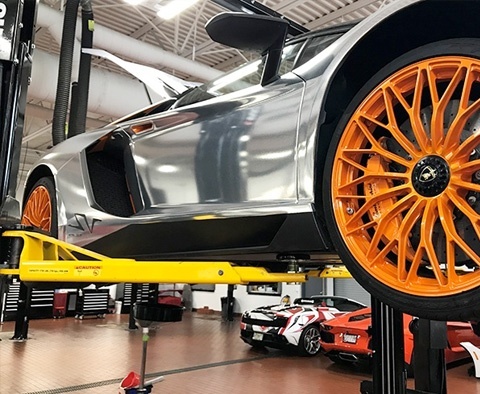 The wheels to the official Road to BIO vehicle, the Lamborghini Aventador, have been sprayed with our signature orange. 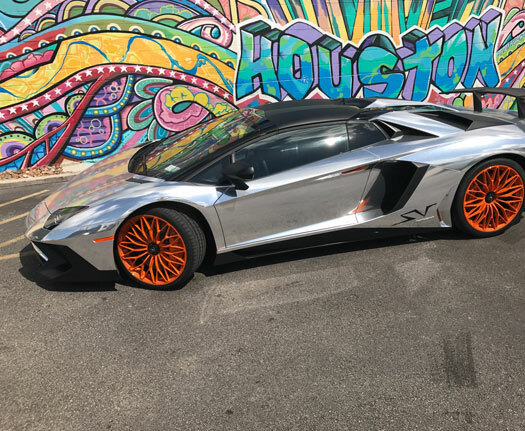 Our Lamborghini Aventador is nearly ready for the Road to BIO, complete with its new glitter chrome wrap. We hit the road tomorrow , and can't wait to see you along the ride! Tune into Pharmasalmanac.com for of-the-minute updates. 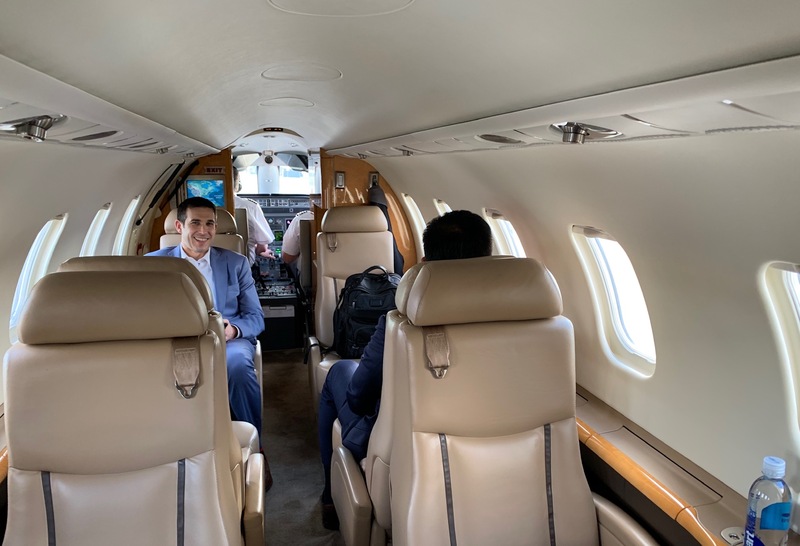 Nigel Walker, Managing Director, and RJ Palermo, Director of Client Services, managed the unfortunate incident, which happened less than 100 miles from our NYC headquarters. This does not bode well for our upcoming 4,000+ mile journey to BIO 2017. 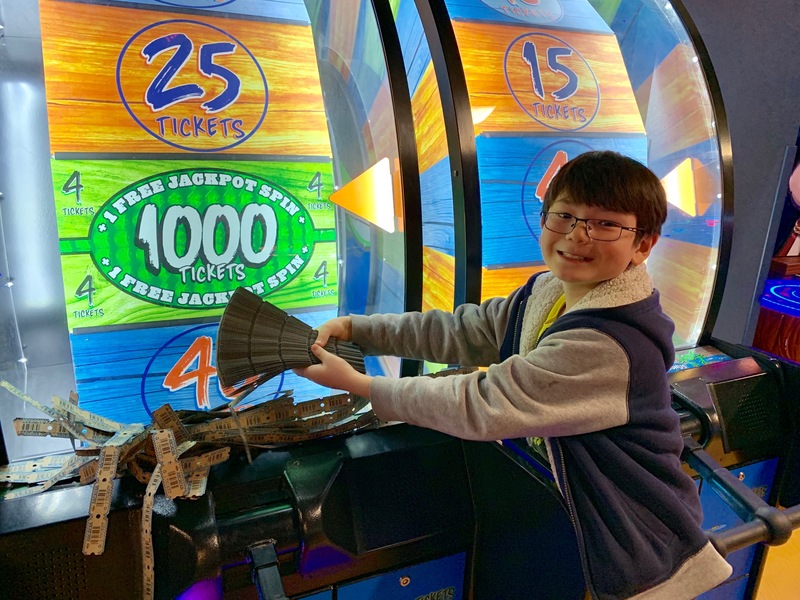 How many times do you think we’ll have to pull out the jack? Take the Road to BIO Challenge to render a guess. The That's Nice team is preparing for our fast-approaching Road to BIO cross-country journey. 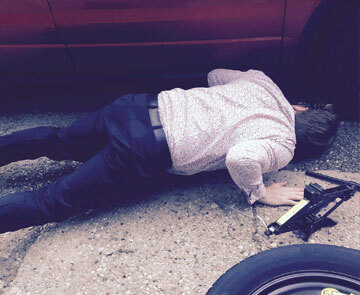 We won't let anything stop us, let alone a flat tire! 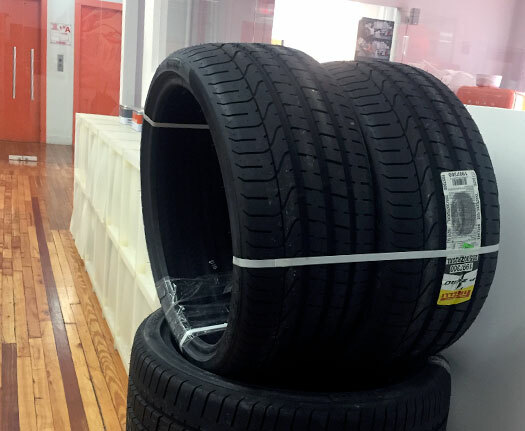 The team will drive with four spare tires--which have just arrived today–to get us through the trip. 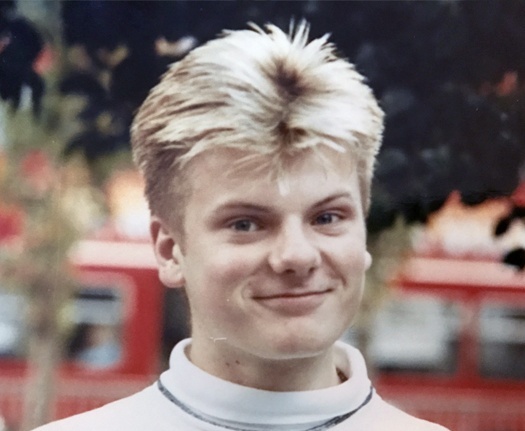 Nigel Walker, Managing Director, is pictured here in this throwback from 1992, the year he first arrived in the US. He has been meaning to go on a trip across the country ever since! 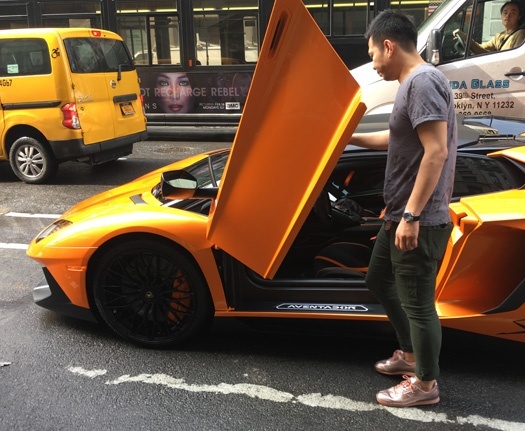 Wei Gao, Accounts Director, checks out our signature Lamborghini, ready to take it for a spin right outside our office! 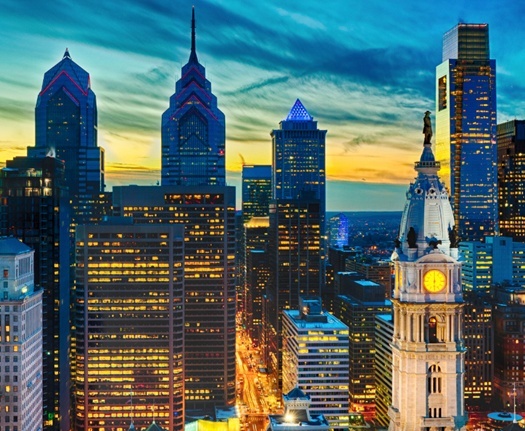 Nigel Walker and Guy Tiene were in the city of brotherly love for a meeting, earlier this week. 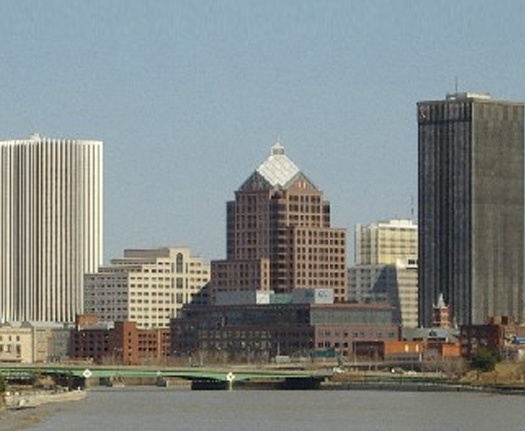 The duo made sure to enjoy the downtown area before heading back to New York.